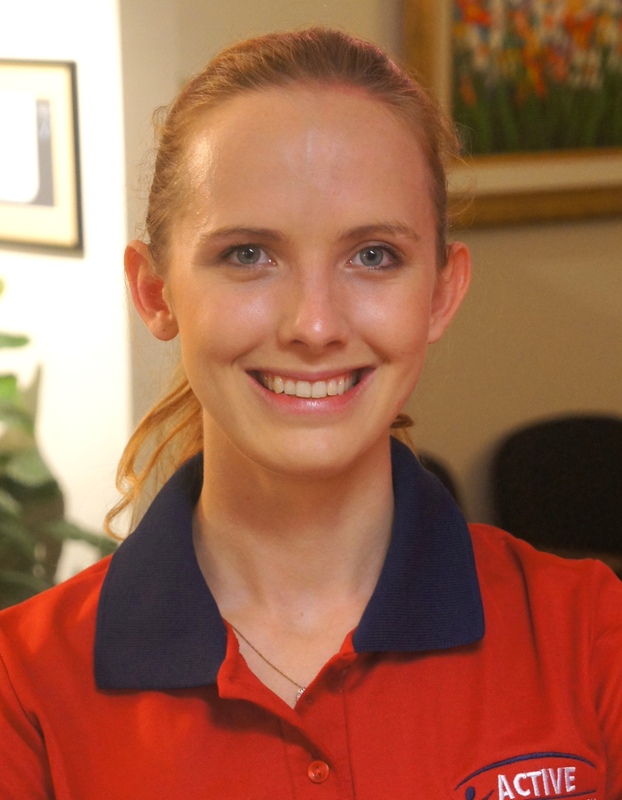 Amelia is an outpatient physiotherapist in Women’s Health and in the Mars Clinic for Children’s Continence at Annerley, Brookwater and South Brisbane (Women’s Health only). She also provides physiotherapy for inpatients at the Mater Private Hospital. Amelia graduated from Griffith University with a double degree in Bachelor of Exercise Science & Bachelor of Physiotherapy with First Class Honours. She was awarded the University Medal for highest achieving graduate in the Bachelor of Physiotherapy along with the Griffith University Award for Excellence in Honours Research. Her Honours project studied bone mass in different athlete types including swimmers and rugby league players. Throughout her degree, Amelia worked as an AFL sports trainer in the NEAFL. During her studies, she had first hand exposure to the challenges facing developing nations, whilst volunteering to teach English in Cambodia. Amelia continued to build on this knowledge by attending model United Nations conferences in both Australia and Germany on health and human rights committees. Amelia hopes to continue to develop these skills and to visit Cambodia again to volunteer as a Physiotherapist. Being raised in Darwin, Amelia likes to journey home whenever the opportunity arises, to visit family and eat lots of South East Asian cuisine. Amelia also enjoys running for fitness and enjoys being in the outdoors, for fishing and camping, as well as attempting wakeboarding.